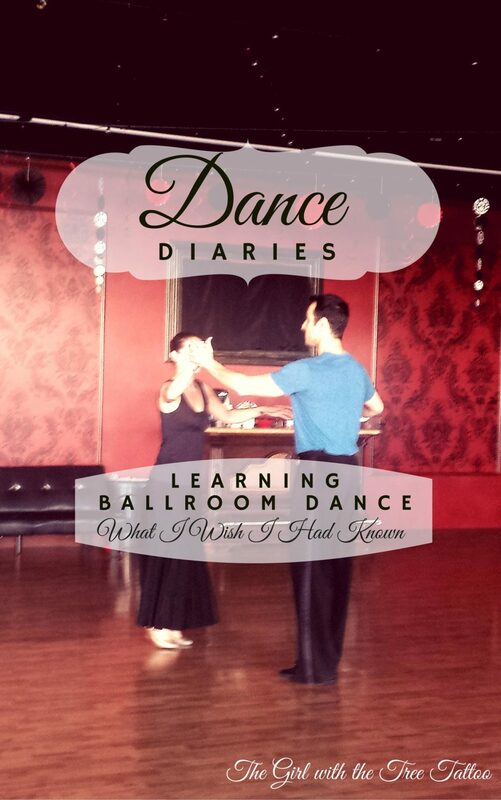 From what to expect in group classes and private lessons to how to find the right teacher or dance partner to how much ballroom really costs, Dance Diaries: Learning Ballroom Dance covers the things that I wish I had known when I first started learning ballroom. 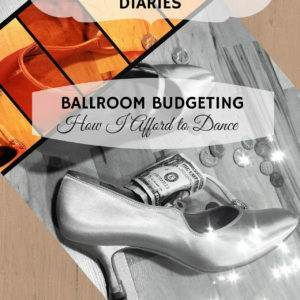 This quick read is your cheat sheet to getting the most out of your ballroom experience. When I first started learning ballroom, I had to figure things out as I went along. Certain things weren’t explained or just never came up in conversation. From what to expect in group classes and private lessons to how to find the right teacher or dance partner to how much ballroom really costs, Dance Diaries: Learning Ballroom Dance covers the things that I wish I had known when I first started learning ballroom. 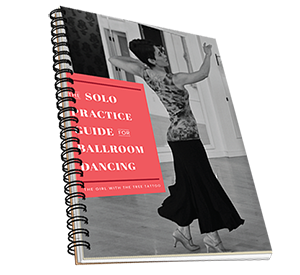 This quick read is your cheat sheet to getting the most out of your ballroom experience.